How could God preserve the lives of a people who have their targets set on the very people God has promised to protect? This was Jonah's dilemma about the people of Nineveh. They were cruel, violent, oppressive--but mysteriously not outside of the scope of God's mercy. 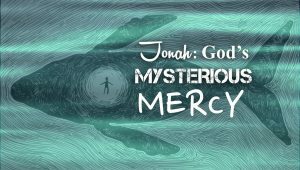 Through a mission he never wanted to accept, God invites Jonah to grow his understanding of God's heart. 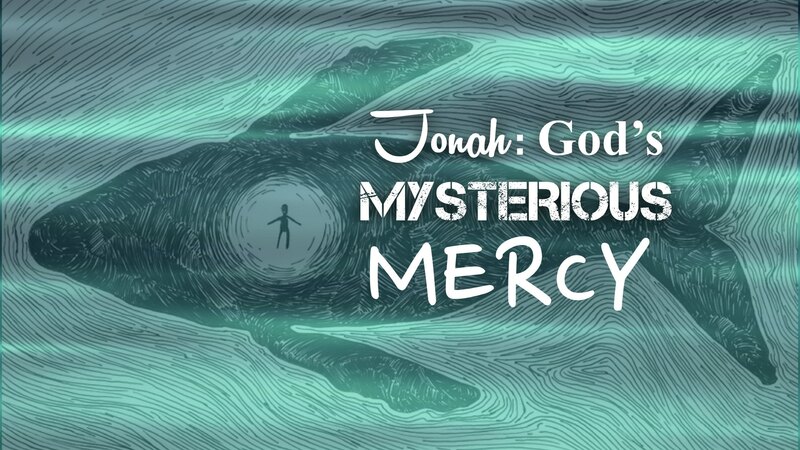 God's mercy is mysterious in the most wonderful possible way, always defying the limits we would try to place on it.